Classmates of a 17-year-old boy who lost his life in a horrific car crash discovered a gruesome scene during a field trip to the morgue: The dead student's brain. Jesse Shipley died when the car he was in collided with an SUV in January 2005. His 14-year-old sister who was in the car with him suffered only minor injuries, but court papers claim she witnessed the agonizing death of her older brother. A medical examiner listed Shipley's official cause of death as blunt impact wounds to the head. Two months later, Shipley's classmates in the forensic-science club at Port Richmond High School took a field trip to the morgue and found the boy's brain floating in a glass jar with a label that clearly identified the organ as his, according to court records cited by The New York Post. The bereaved family's priest said the boy wasn't properly buried without his brain, and thus the parents, after receiving an emergency court order to have the organ returned, had to bury their son twice in a matter of months. 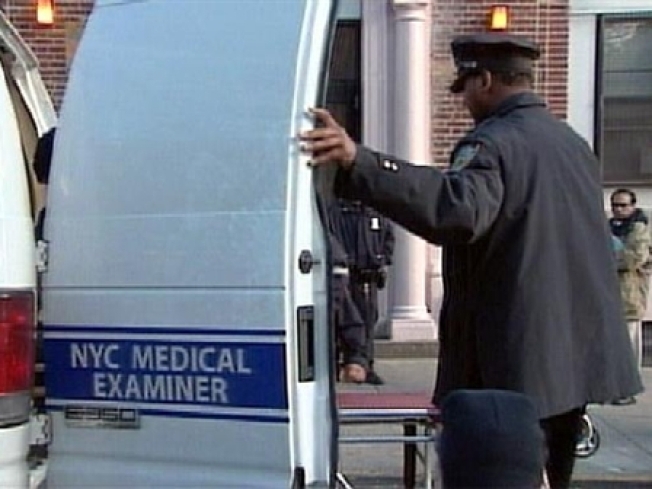 A doctor in the medical examiner's office maintains no wrong was done, saying that he kept the brain to conduct additional tests and that he usually waited until he had collected at least six brains before he asked the neuropathologic examiner to make the trip. It wasn't immediately clear why the boy's brain had to be tested further considering the cause of death had already been determined. But Shipley's parents hadn't even known the medical examiner removed their son's brain for further investigation prior to releasing his remains. And now they're suing the city and the medical examiner's office for unspecified monetary damages, claiming the mismanagement of Jesse's body caused significant emotional distress, compounding their already severe sadness over his loss. Neither the Shipleys nor their attorney immediately returned NBCNewYork's calls for comment.